Suzanne is a Florida Realtor specializing in residential real estate, investment properties, and rentals in Broward and Palm Beach counties. Prior to joining Keller Williams, Suzanne has been the President of Docobo Accounting CPA PA where she was responsible for accounting, payroll, and tax related services for a diverse portfolio of clients. 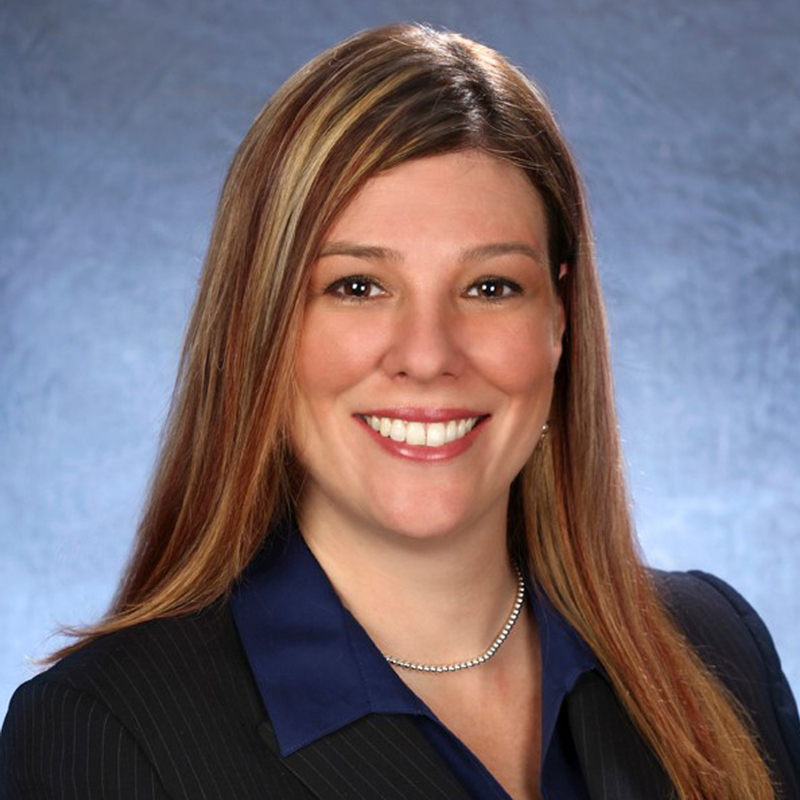 She has served as a consultant and/or employee for Vertical Bridge, American Tower, and Global Tower Partners, all large commercial real estate companies specializing in wireless infrastructure. Suzanne has over 15 years of experience in the financial and tax arenas in a wide array of industries, specializing in real estate. Suzanne graduated with honors from Florida International University with a Bachelor in Accounting and a Masters in the Science of Taxation. She is both a Realtor and a CPA in the state of Florida. Suzanne’s passion for real estate as well as helping others to reach their goals makes her the ideal Realtor for anyone who wants to buy or sell real estate. Her unique hybrid background is an added advantage for all of her clients during their real estate transaction process.